This property sold for $22,650 2 months ago. 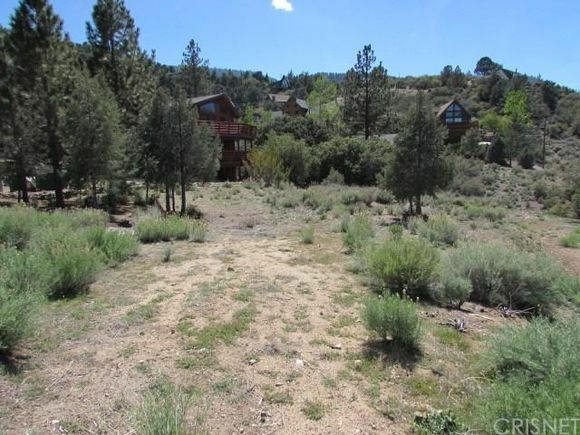 Looking for a nearly level lot to build your mountain home on? This is it! Slight downslope from the street with a driveway in place leading to a large flat building area. Some trees dot the parcel and there is a greenbelt with seasonal stream out back. You'll love the views from your new back deck! Pine Mountain Club is a beautiful mountain village between Santa Clarita and Bakersfield offering numerous activities including a nine hole golf course, tennis courts and swimming pool. Horses may be boarded at the equestrian center and hiking trails abound. Night skies are full of stars and winter provides mild snow fun. A great place to live full or part-time. Come see if this is the place for you! Listing courtesy of CARETS, Alpine Village Realty, and Gregory Brackin.